The top court also pulled up the UP government for allowing the construction of a parking lot just 1 km from the world heritage monument. 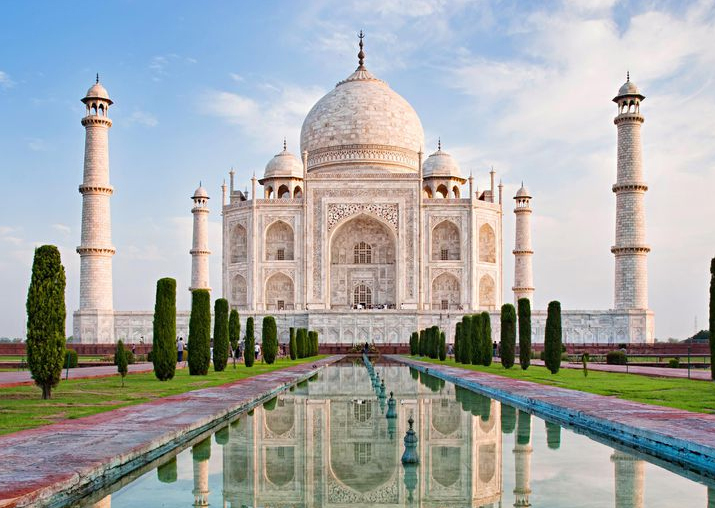 Image Source : PTI The Supreme Court on Tuesday ordered the demolition of the parking lot around Taj Mahal, terming it an environmental hazard. The Supreme Court on Monday ordered the demolition of the parking lot around Taj Mahal in Agra, flagging it as a potential environmental hazard. Pronouncing its verdict, the top court also pulled up the Uttar Pradesh government for allowing the construction of a parking lot just 1 km from the iconic world heritage monument. The Supreme Court’s order comes weeks after it came down hard on the central government for seeking its permission to cut over 400 trees to lay down an additional railway track between Mathura in Uttar Pradesh to Delhi. “Do you want to destroy the world famous Taj Mahal,” the top court had asked the Centre in August this year. “This (Taj Mahal) is a world-famous monument and you (government) want to destroy it? Have you seen the recent pictures of Taj? Go to the internet and have a look at it,” a bench comprising Justices Madan B Lokur and Deepak Gupta had then said. The plea has said that in order to clear the bottleneck of train movement, it was necessary to lay down the additional track in the stretch. The court would hear the matter next month. “If you want, then file an affidavit or application and say that the Union of India wants to destroy the Taj,” the bench had said. The apex court, which was dealing with a petition filed by environmentalist M C Mehta, has been monitoring development in the area to protect the historic Taj Mahal, built by Mughal emperor Shah Jahan in memory of his wife Mumtaz in 1631 and which is a UNESCO World Heritage Site.